I found the world so quiet, beautiful and gentle. 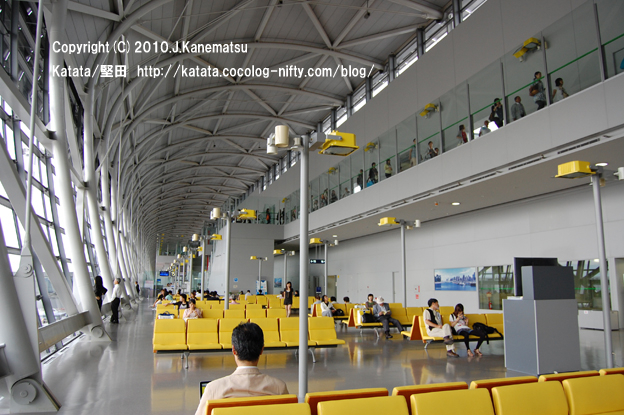 The talk of the encounter which led the town of Katata and this blog, the 4th phase. 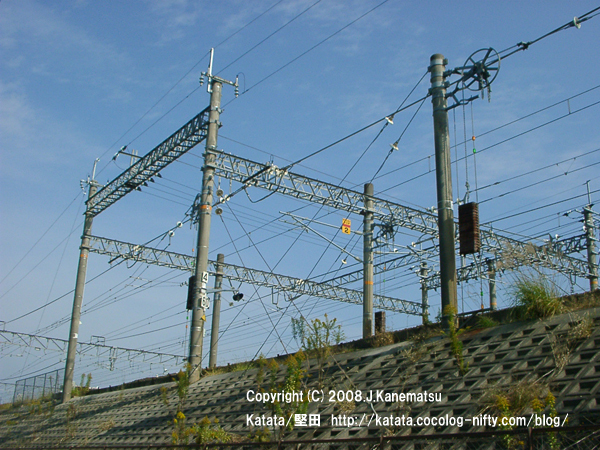 This blog is a blog of rows of houses and a railroad, and calls it Katata/堅田. It is Mr. Utekinapuripa to carry out the Hiroshima version. 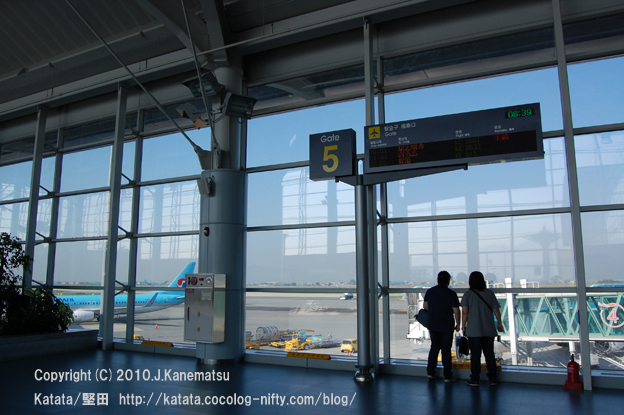 Since both we are from Kansai, he often writes a comment. 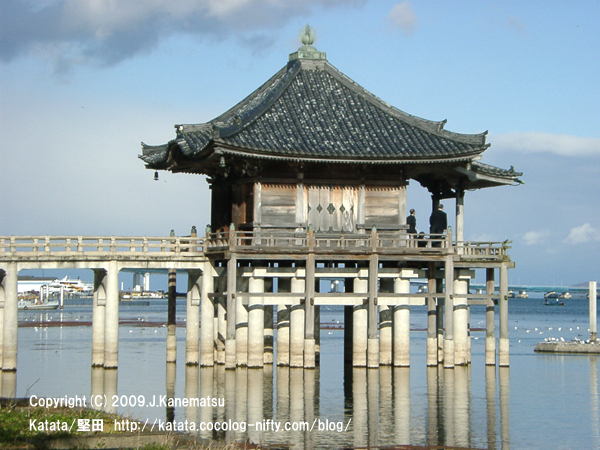 Katata is a fishing town by Lake Biwa, and a town of some alleys. If I am walking around in it and travelling Katata on the good day of the weather, I will certainly meet some cats. 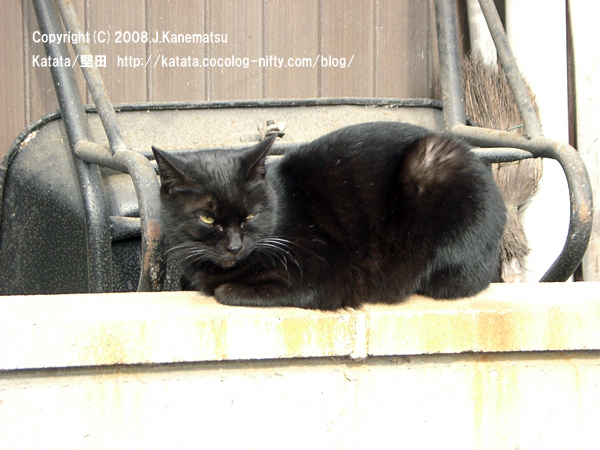 This cat is a grandfather cat which became a model to the beginning with the cat of Katata and to love. It continued updating every day and became the 1st anniversary of establishment today! It is the last continuation. 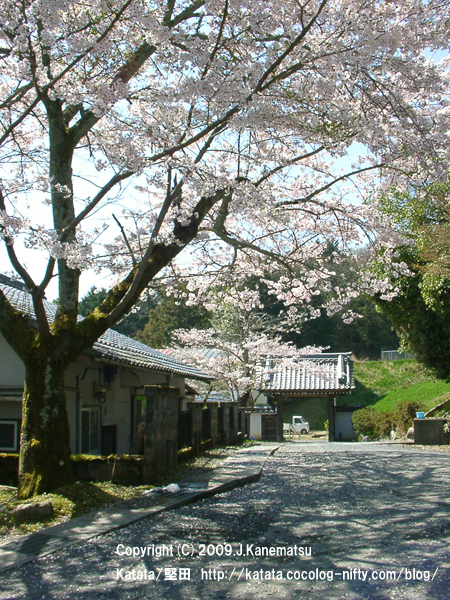 It is a talk of the white building which is visible to the back. is a parking lot.The cram school was on the first floor of the white building facing this back lane. 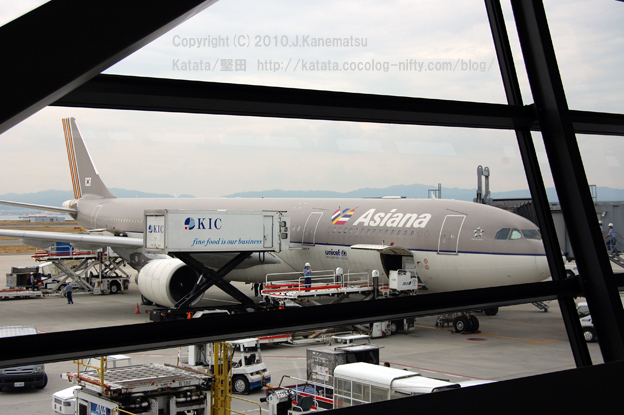 and the name of the cram school was stuck on the windowpane. 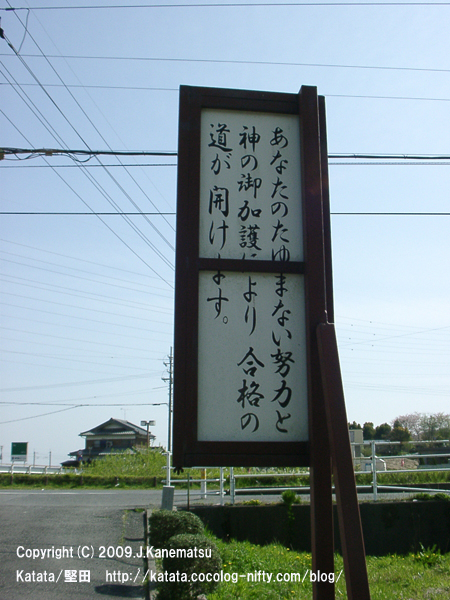 I felt that the signboard saved me who did not lose my way (refer to last time) . When referring to the Internet this year, a blog of the principal of the cram school was found. 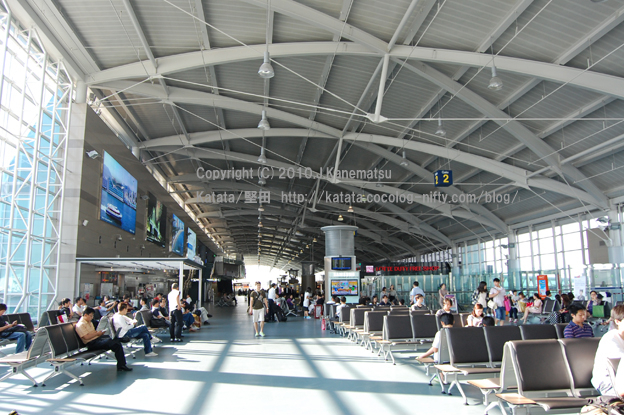 Now, the cram school is relocated to the place facing the crossing in the same building. It transferred and the cram school became greater.Fortunately I met him before and after the move. 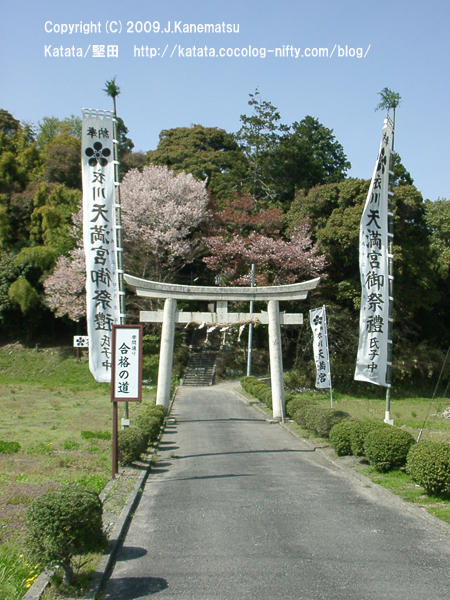 This photograph was taken from before the Katata chamber of commerce (Honkatata 3-chome). 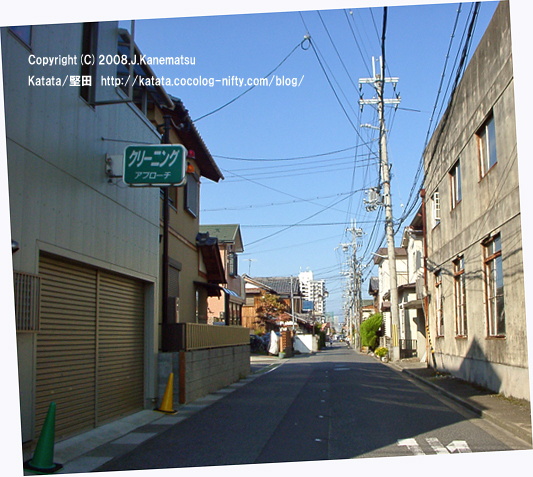 Two years before beginning to take the photograph of Katata, I waver in a thin alley at the time of twilight. 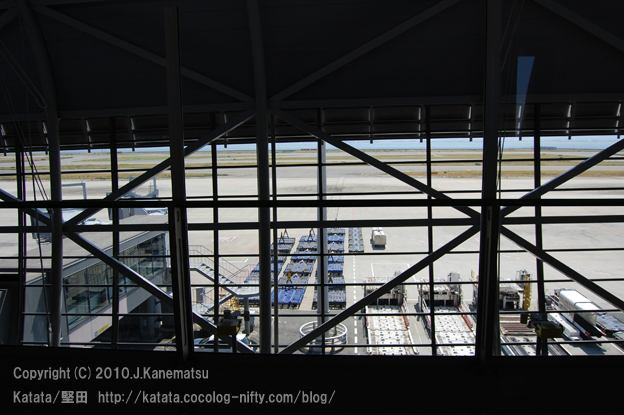 The white building of a photograph is a landmark since then. 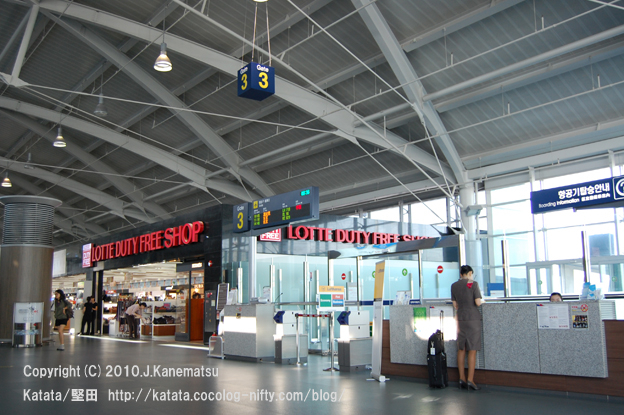 Since the Katata station front has few high-rise buildings, it is a good fortune landmark conversely. 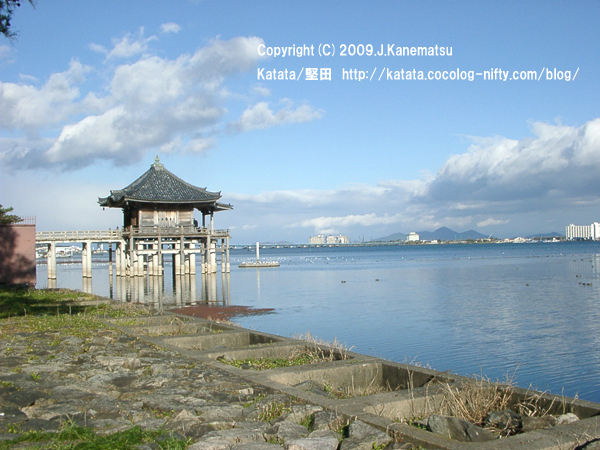 It can be clearly seen from Imamichi Inner lake(Imakatata).Also from Katata chamber of commerce (Honkatata 3-chome). 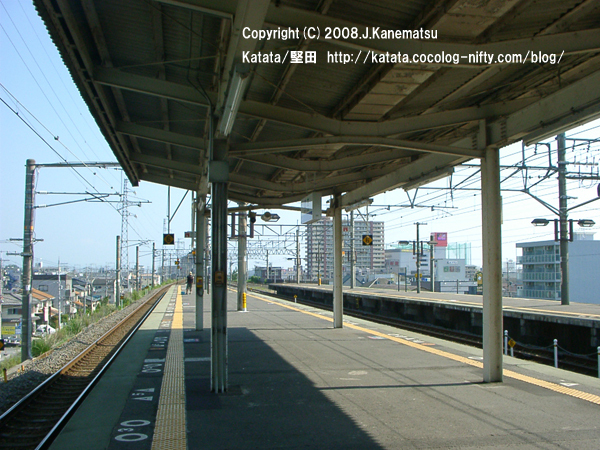 It is regrettable that hide in a front building from the home of the Kataｔa station, and only the topmost part is visible. 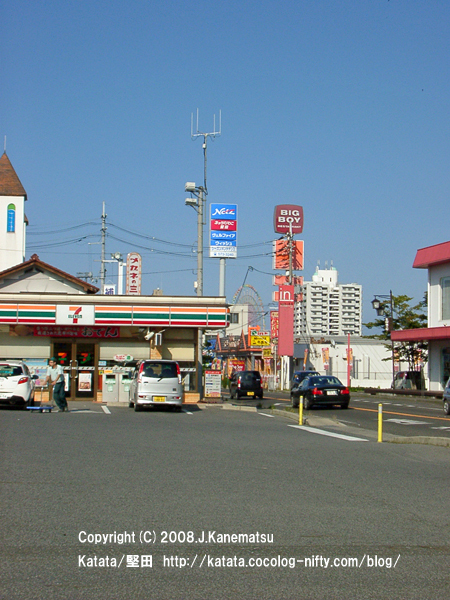 This photograph was taken in the parking lot of Seven-Eleven along the national highway No. 161 line. "If a bus and a woman go away, you must not follow." 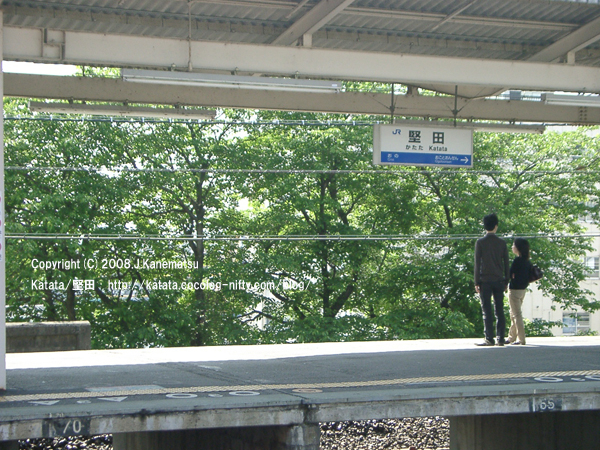 In the South Korean movie of "A spring day passes", the hero's grandmother had said so. It may be kept waiting for a while (very as feelings). One person play becomes skillful. It cannot be in a quiet feeling. Surely something will come still soon.